Keller Kitchens not only produces beautiful, smart kitchens, the company also boasts fantastic customer service when it comes to delivery times. 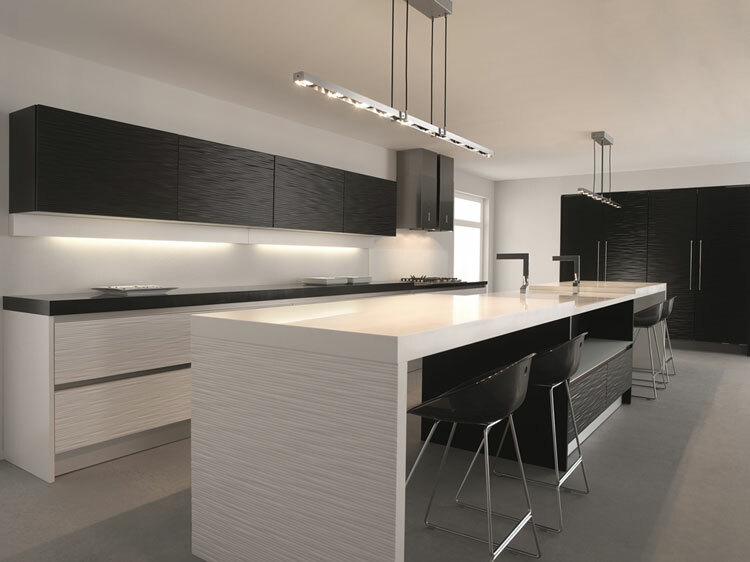 Keller Kitchens are manufactured in its own factory in The Netherlands, meaning that the quality of materials and parts are of the highest standard and can be shipped to the customer with ease. Keller is meeting the market’s demand for quality kitchens delivered to customers’ homes in record time.